who warned me of the dangers of gambling. whose love, patience and understanding inspired me to write. No part of this book may be used or reproduced in any manner whatsoever without prior written permission from the author except in the case of brief quotations embodied in critical articles and reviews. Hard copy editions printed and bound in the United States of America. Online editions distributed from the United States of America. Although the author has exhaustively researched all sources to ensure the accuracy and completeness of the information contained in this book, the author assumes no responsibility for errors, inaccuracies, omissions or any other inconsistency herein. Any slights against people or organizations are unintentional. The author appreciates and welcomes all comments about this book including the reporting of errors and criticism regarding content. Users can post comments about this book here or just send the author a private message. 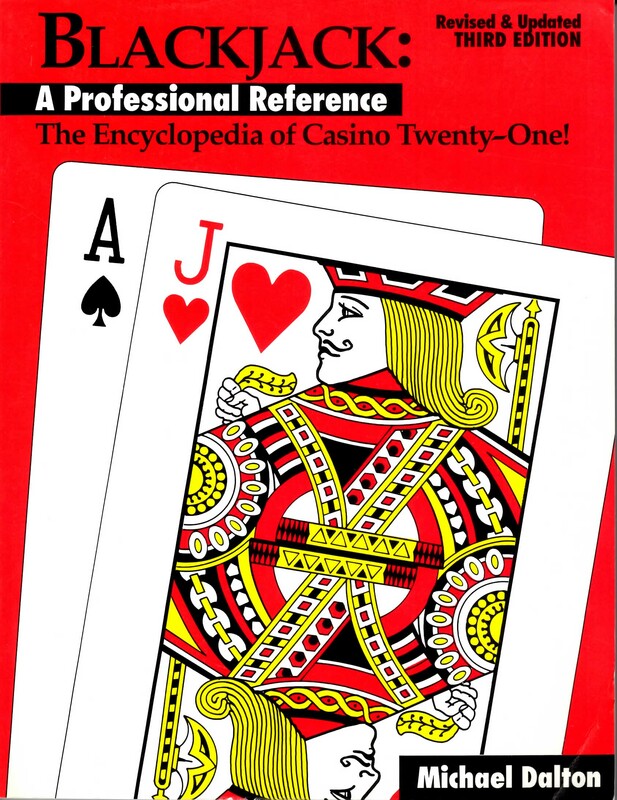 This document is not intended to encourage people to gamble. If you or anyone you know has a gambling problem, call 1-800-GAMBLER or visit the Gambler’s Anonymous web site.